Rock Coast provides temporary, direct hire and executive placement services for New England companies in the areas of accounting/finance, light industrial and warehouse, sales and marketing, office support, executive recruitment and temporary staffing. With over twenty-five years in the staffing business, our reputation for excellence and our commitment to clients and candidates is unparalleled. Call us and experience the Rock Coast Personnel difference. Our thorough candidate screening process alleviates the burden from our corporate clients, and our temporary and temp-to-hire staff are prepared to meet the demands brought about by special projects, vacations, leaves of absences or temporary surges in business. We work hard to ensure that our clients are satisfied. Finding the right people for Direct Hire situations is our specialty. The Executive Placement Services division of Rock Coast Personnel enables us to assist companies to attract, hire and retain the best executive talent possible. Rock Coast Personnel is a Maine owned and operated staffing and recruiting firm. 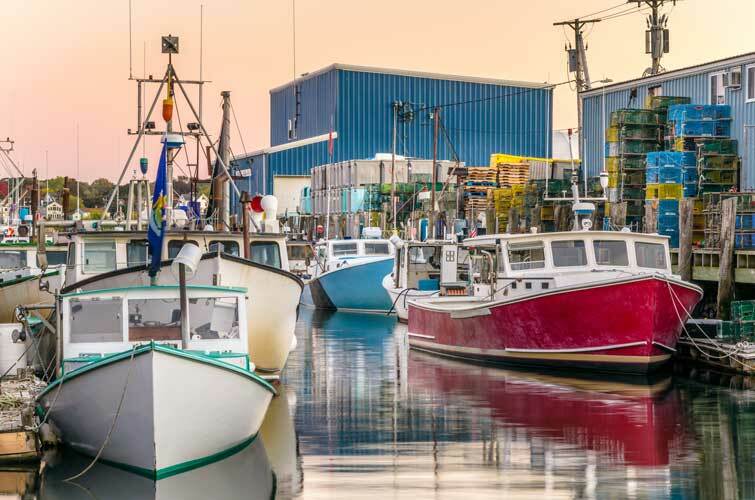 Rock Coast Personnel is located in the heart of Portland, Maine and serves businesses from the southernmost point of Maine to the Augusta area. 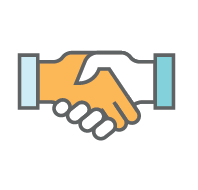 Rock Coast Personnel’s mission is to bring the best qualified people and companies together, and our intent is to make those we work with, be they our corporate clients or our placed employees, succeed. Rock Coast Personnel is a Maine owned and operated staffing and recruiting firm. 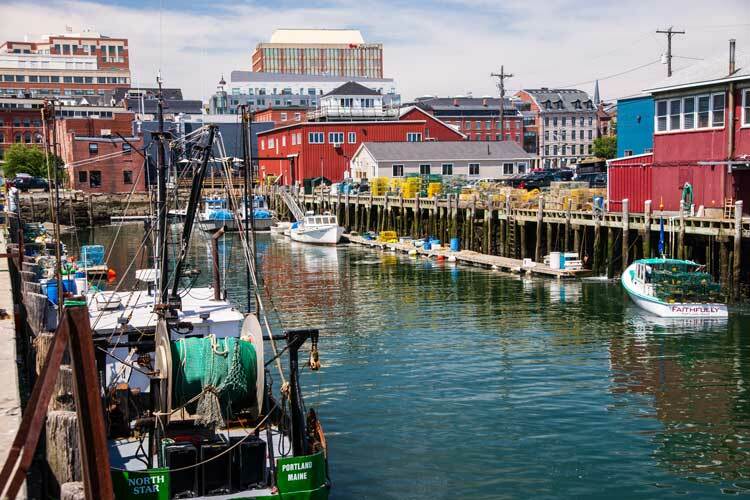 Rock Coast Personnel is located in the heart of Portland, Maine and places employees in businesses from the southernmost point of Maine to the Augusta area. Rock Coast Personnel’s mission is to bring the best qualified people and companies together, and our intent is to make those we work with, be they our placed employees, or our corporate clients, succeed. How Can Rock Coast help you?